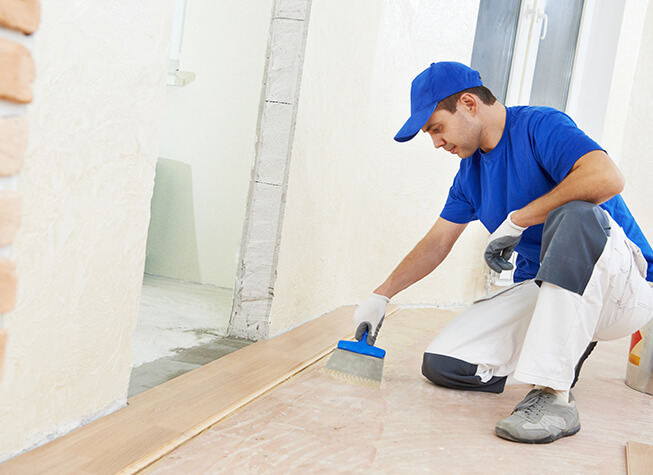 Duron Flooring Company believes in maintaining strong, long-term partnerships with our current subcontractors. Professionals choose to work with us time after time because they know that our staff and work methods are as efficient as a clockwork! We simultaneously ran numerous well-managed Products, always filed timely payments and supported the businesses’ continued growth. In return, our subcontractors and materials suppliers are productive, committed and centered on doing their best job! 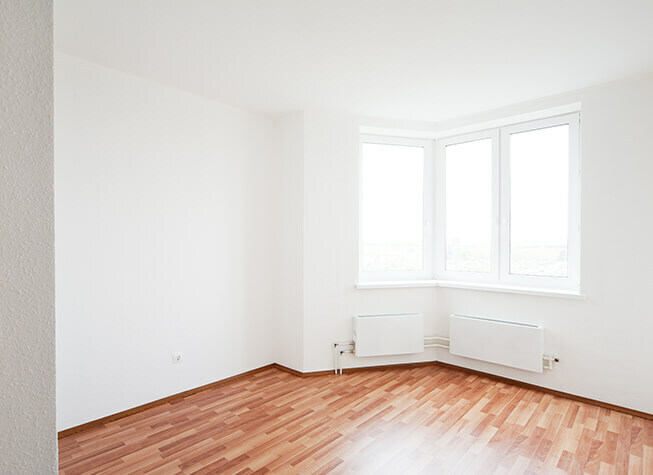 With our company’s experience in the flooring spanning over than 2 decades, we’ve worked this far with every flooring type installations – from hardwood and engineered wood to ceramic tile, vinyl, and marble! Duron Flooring believes in maintaining strong, long-term partnerships with our current subcontractors. Professionals choose to work with us time after time because they know that our staff and work methods are as efficient as a clockwork! We simultaneously ran numerous well-managed Products, always filed timely payments and supported the businesses’ continued growth. In return, our subcontractors and materials suppliers are productive, committed and centered on doing their best job! Duron Flooring Construction Company believes in maintaining strong, long-term partnerships with our current subcontractors. Professionals choose to work with us time after time because they know that our staff and work methods are as efficient as a clockwork! We simultaneously ran numerous well-managed Products, always filed timely payments and supported the businesses’ continued growth. In return, our subcontractors and materials suppliers are productive, committed and centered on doing their best job!